»Food»Raw Dieting: Fad Or Life-Changing? Raw Dieting: Fad Or Life-Changing? Every single day I pathetically sit on social media and learn every little piece of information I can about any new diets or exercises. Why do I do this? Because I love it. Although I went to school for this stuff, social media is actually pretty informative. Honestly, every time I check out social media, I learn something new pertaining to fitness or dieting — my latest being the raw food trend. This helps me to stay in the loop while I am eagerly awaiting my store’s opening (#TheJuiceHouse)! If you have no idea what these percentages mean, well any nutritionist would probably say it’s insane! The question is, is it? I have read and researched as much as possible under the sun. I have heard the 80/10/10 method has cured diseases such as cancer (WHAT!) and other crazy bodily issues like non-cureable life long acne. So the real discussion here is, is this just another fad — or is this really a life changing lifestyle? I NEVER, in no way, shape or form, EVER, try and push a diet on anyone because I firmly do not believe in that. Everyone is different and everyone requires different lifestyle choices – there is no significant answer or “diet.” I just find it very interesting to see the new posts all over the place about it! 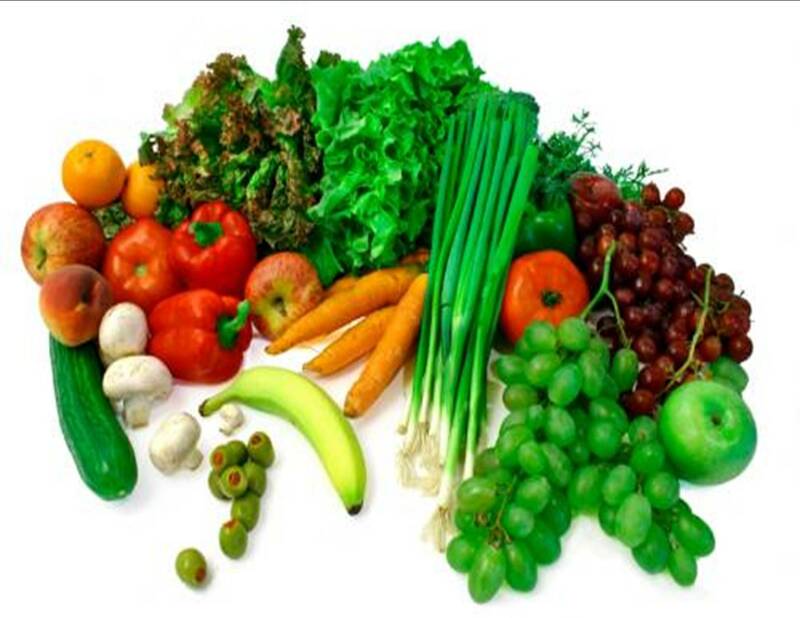 So when doing this 80/10/10 diet, you eat strictly raw foods which are primarily veggies and fruits. There is the occasional nuts or natural fatty veggies and super foods, but being that it is a low fat diet – that doesn’t occur much. All dairy – is made from the nuts, crazy right? That means no dairy, soy, etc., but it really isn’t terrible. All I have read is that you get more energy and it’s life changing — but I do feel like people are getting cray over it! What else was there to do other than try it out? I know I seem biased, considering that I am opening a juice store, but like I said – my lifestyle is my lifestyle, your lifestyle is yours. I ate raw for one straight week – and I surprisingly love it! I actually don’t even want to eat meat anymore. Would I follow this diet 24/7? No – because I really like cheese and I really like simple carbohydrates :)! I am a human! For the most part I eat really healthy and could though – so I think at the end of the day I am going to give it a try. The end result is that I have found that this is a lifestyle change that needs to be acquired. It is definitely not for everybody, but it most certainly is worth giving a shot — especially since your body needs a rest from all the gross crap, time to time. Like I said, any diet change like this requires a lot of research and a lot of acquiring. It is not something to just jump into or else you will be setting yourself up for failure. If you do not typically eat healthy, you won’t like eating raw for the rest of your life. Get what I’m saying? Also, if you don’t research you could be depleting the nourishment your body requires. So research away people! The 80/10/10, is it worthy? I don’t know; I am not here to decide that, but I am here to ask what everyone else thinks? Do we think it’s the next CrossFit fad? or do we think it’s here to stay? It is attainable, but very difficult if you aren’t serious about it! Let me know your thoughts on whether you’d like to try or if you’ve been doing it :)! Open minds, people! Open minds!